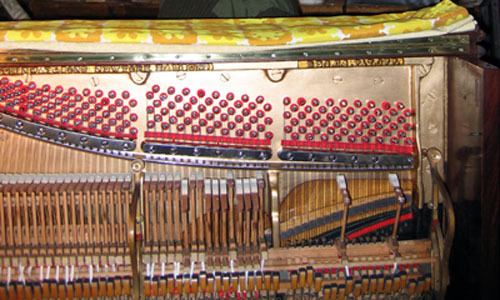 Broadwood Grand – worth restoring? 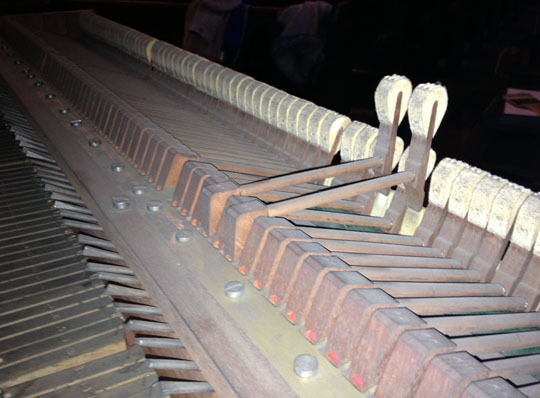 This rusty dusty old Broadwood grand is working AS IT IS. 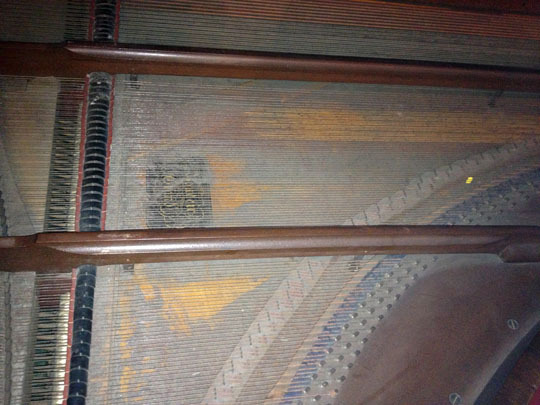 …So, in short, due to the costs involved, the probable prognosis for this piano is: leave it AS IT IS. This entry was posted in Technical and tagged Broadwood. Bookmark the permalink.